This is the Retirement Investing Today monthly update for the Australian ASX 200 Cyclically Adjusted PE (ASX 200 CAPE). Last month’s update can be found here. - The ASX 200 Price at market close on Friday is 4,210 which is 2.8% above last month’s Price of 4,095 and 4.9% down year on year. - The ASX 200 Dividend Yield is currently 5.0%. - The ASX 200 Earnings are currently 333. - ASX 200 PE10 is currently 14.2 which is 2.2% above last month’s 13.9. 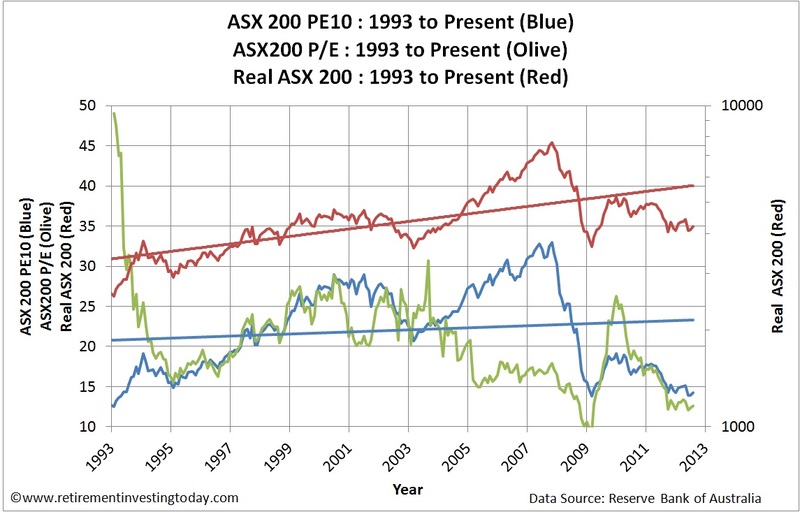 - The Dataset Average ASX 200 PE10 is 22.0. If this average was “fair value” then it indicates that today the ASX200 is 35% undervalued. I’m not convinced of this though and think it is a result of a relatively short dataset but as usual I’ll cover that later in this post. - The Dataset Median ASX 200 PE10 is 22.1. 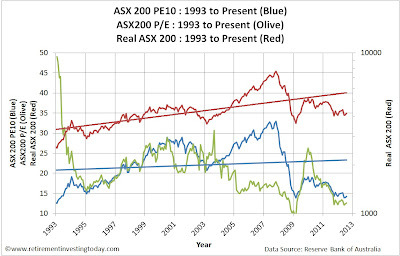 - The Dataset 20th Percentile ASX 200 PE10 is 16.8. - Dataset 80th Percentile ASX 200 PE10 is 27.5. 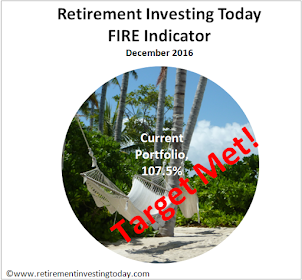 My third chart shows why I use the ASX200 PE10 ratio as part of the tactical portion of my Retirement Investing Today strategy. 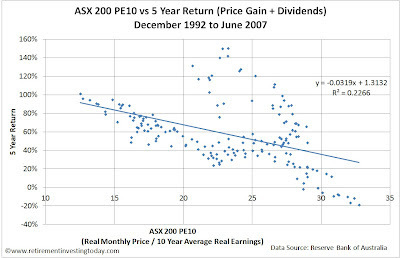 This chart shows the ASX200 Price vs the Nominal 5 Year Total Return. The correlation is -0.48 with an R^2 of 0.23. 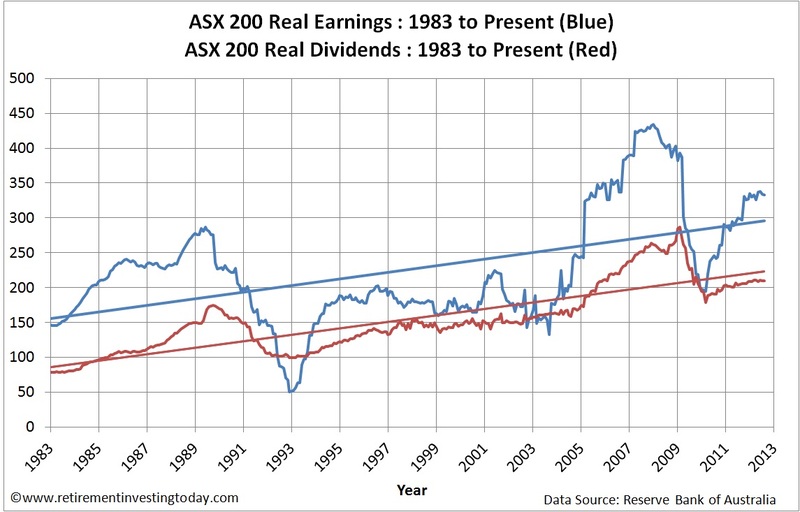 With the ASX200 PE10 at 14.2 the chart trendline implies a future Nominal 5 Year Total Return of 86%. Even if I adjust this metric for inflation (not charted today) the trendline implies a real return of 68%. Finally, one problem this data has is that it is quite a short set. For my own investments I therefore now try and correct for this by making quite a large assumption, which is that there is a high correlation between Australian Equities and International Equities performance. With this assumption I then look at my mature S&P 500 dataset which tells me that since 1881 the average PE10 has been 16.4 and from 1993 it has averaged 26.6. 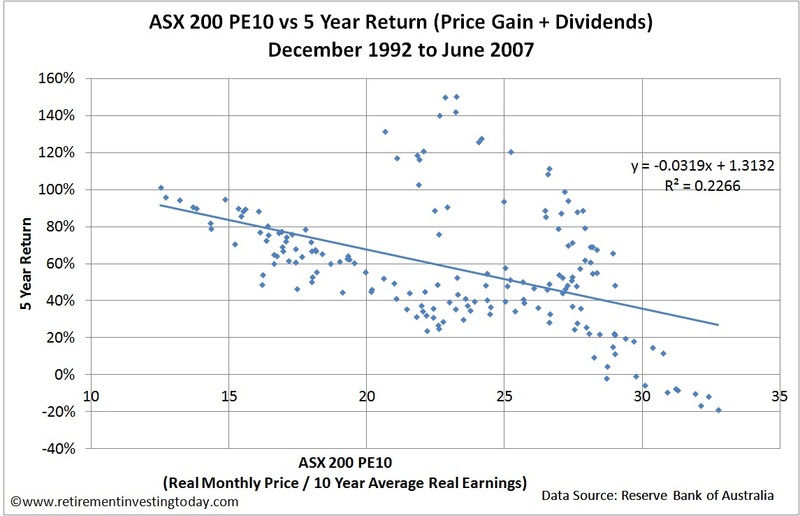 Taking a ratio of these two PE10’s and multiplying by the current ASX200 Average PE10 I arrive at a “pseudo long run” Average PE10 of 13.7. Comparing that with today’s PE10 of 14.2 suggests the market is pretty much fairly valued and it is that data that I am making my own personal investment decisions on. - Latest ASX200 P/E ratio is calculated using the 27 July 2012 Price and the June 2012 Earnings which is extrapolated from the RBA’s published P/E. - July 2012 Price is the 27 July 2012 market close. 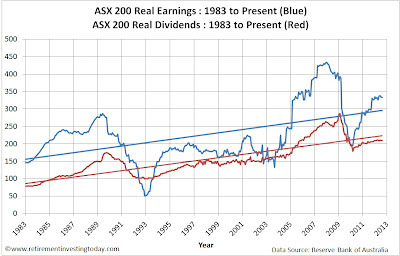 - July 2012 Earnings and Dividends are assumed to be the same as the June numbers. - Inflation data for July 2012 is extrapolated. I don't fully understand the calculations, however the results are compelling. I really like the correlation data relating to the ASX200 CAPE. 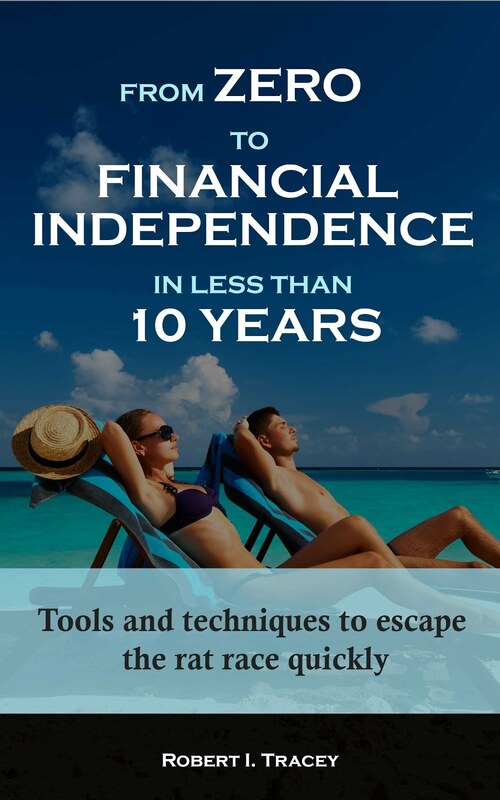 It provides a convincing statistical basis that can be used to predict market returns. I think you are doing a great service providing this information. I am surprised I have not seen this elsewhere. It has inspired me to invest in a low cost ASX200 Index ETF. Specifically STW.